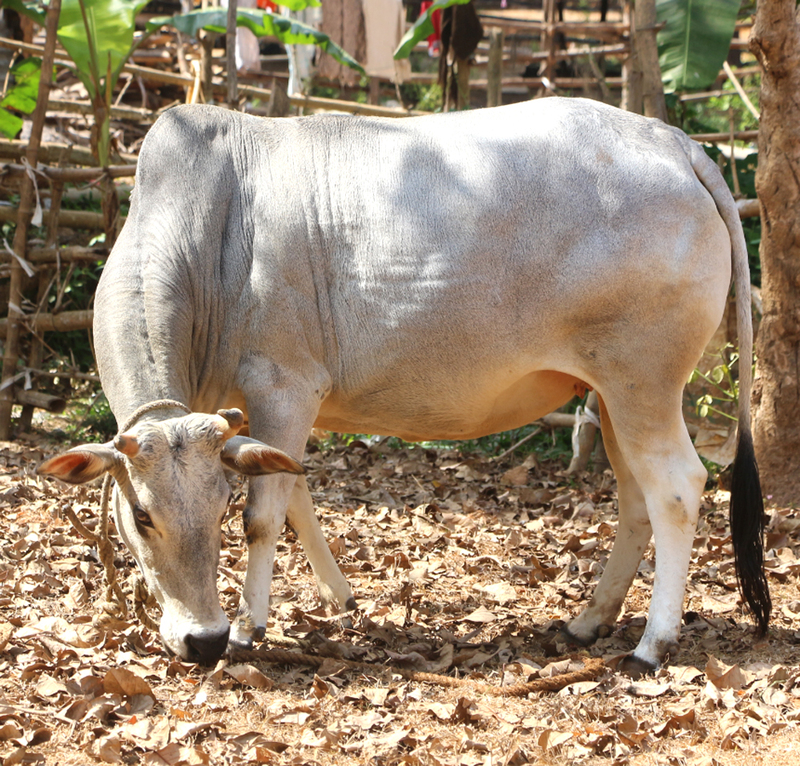 Kenkatha cattle are small sized animals with compact build body and they exhibit different shades of grey and black. They have short and broad head and a dished forehead. 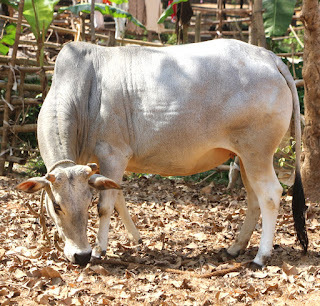 Both bulls and cows usually have horns.